Receive a FREE Aspect Starter Kit with your Skincare Purchase! 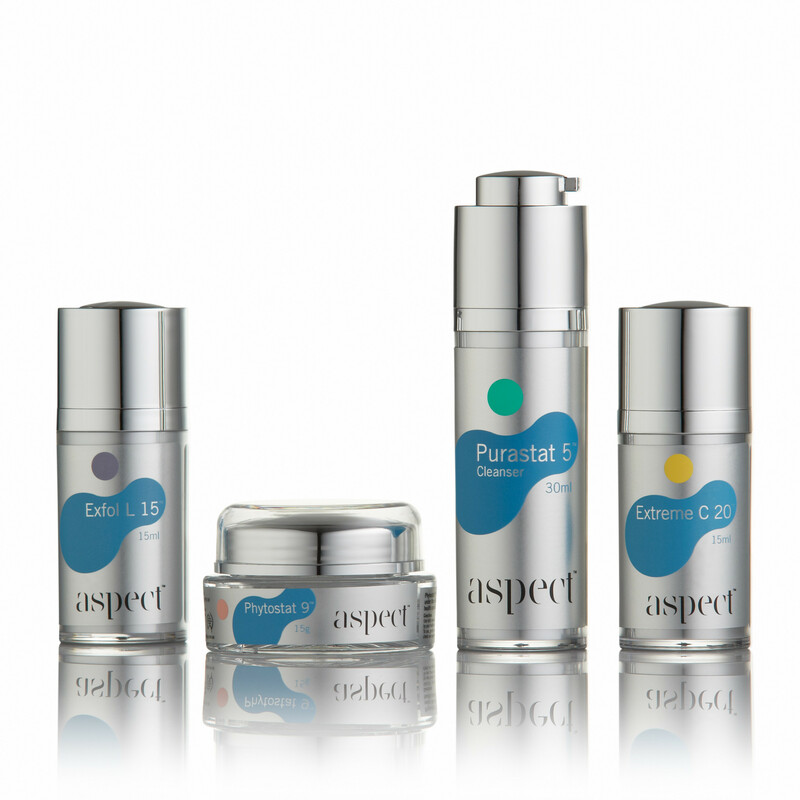 Buy ANY 3 Cosmeceutical serums OR spend $340+ on any items from Aspect, Cosmedix, Skin Medica & Societe to receive a FREE Aspect Starter Travel Kit, valued at $121. These starter kits are perfect for travel! Get in touch with Beautyologist to claim this incredible offer!